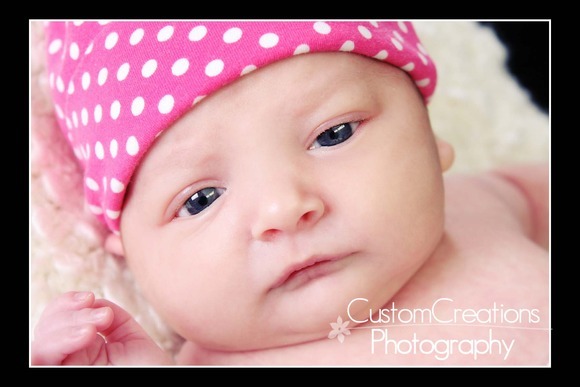 This beautiful little newborn girl came in this past week for her first photo session!! She was absolutely adorable and her parents were so wonderful to work with!! Here is a sneak peek of their awesome session! Posted in Uncategorized | Comments Off on Baby Carys!